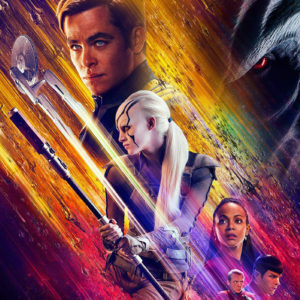 Krista reviews Star Trek Beyond! 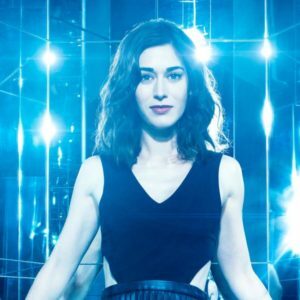 Krista Highlights the Best of San Diego Comic Con. 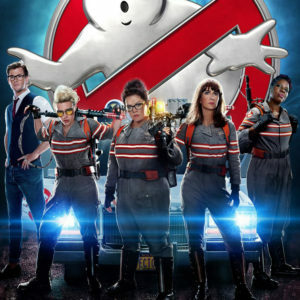 Krista reviews the 2016 Reboot of Ghostbusters. 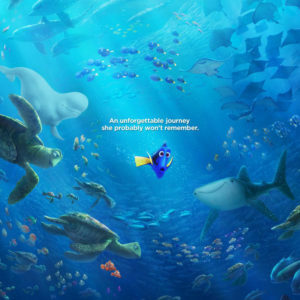 Krista reviews Disney/Pixar’s Finding Dory! Krista reviews the sequel to 2013’s Now You See Me. 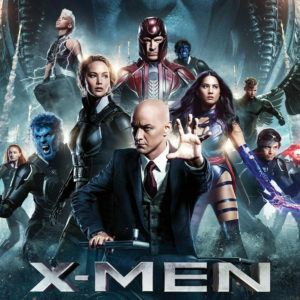 Krista reviews the latest in the X-Men franchise! 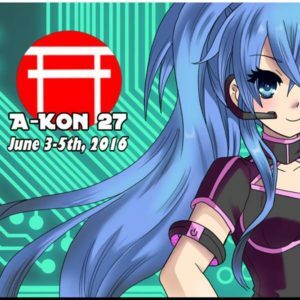 Finally recovered from the convention, Krista covers our time at A-Kon 27! 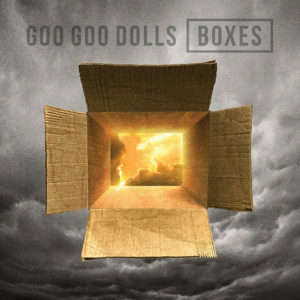 Krista reviews The Goo Goo Dolls latest! 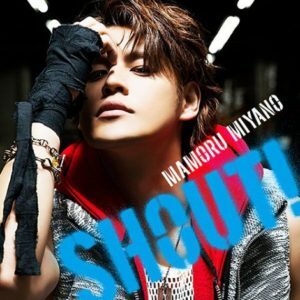 Krista reviews Miyano Mamoru’s latest! 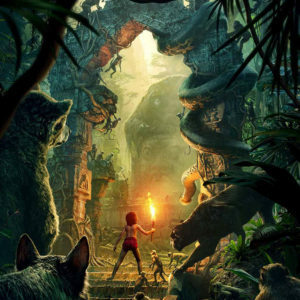 Krista reviews Jon Favreau’s The Jungle Book!